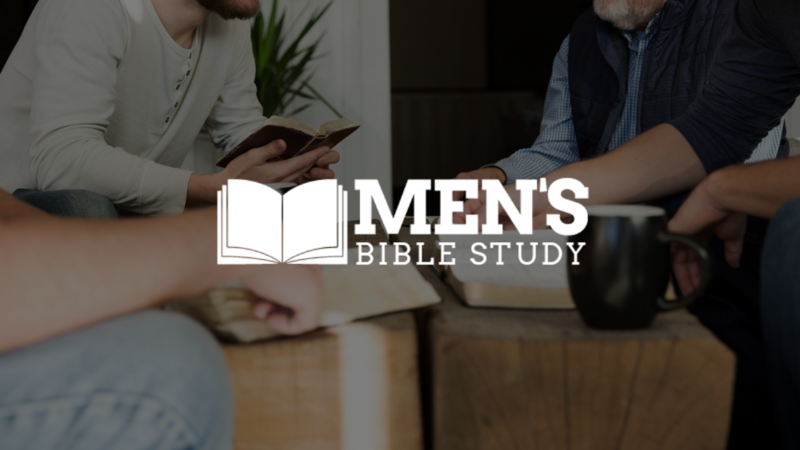 Our weekly Men’s Bible Study continues on Monday nights. In March, we’ll explore the book of Proverbs in a unique look at life in family, community and society settings. Starting in April, we’ll move on to a second book in Warren Wiersbe’s “BE series”: Be Satisfied-Looking for Answers to the Meaning of Life from Ecclesiastes. Our time together focuses on vigorous discussion and application of biblical truth, sharing our lives, encouraging and praying for one another. Come drink deeply of the truths of God's Word, for in them we find Jesus Christ, and in Him there is freedom, peace, assurance and joy. All men are welcome. To register and obtain study materials, contact Bill Fuller or Ron Campbell.